In previous Mom’s calling Q&A series, we have discussed: How can I connect a PBX to my existing incoming POTS line? Today, we have more new real questions and answers from VoIP users just like you. 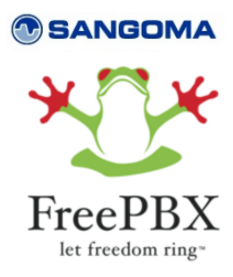 Are Revolabs Products Supported through FreePBX End Point Manager? 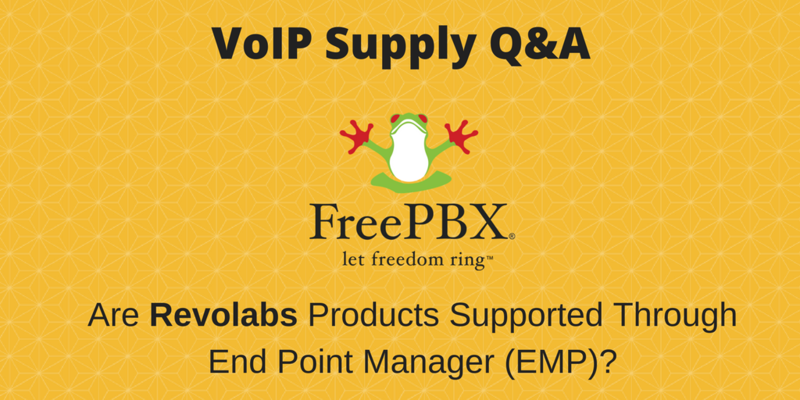 Q: What devices are supported through EPM for FreePBX? Are Revolabs products supported?